ICTH 2017 brings together multi-disciplinary researchers, professionals and practitioners from both academia and industry, who are involved in the fields of computing / information technology and healthcare. It encourages innovative research contributions providing the recent and significant developments and promising future trends of ICT based applications, systems, tools, environments and infrastructures in the fields of healthcare / medical care, and other similar domains, such as public health and pharmaceutical industry. The ICTH-2017 will be held in conjunction with The 8th International Conference on Emerging Ubiquitous Systems and Pervasive Networks (EUSPN). As one of the oldest cities in Sweden dating back to 990, Lund is a city of contrasts where 1 000 years of history blend with modern knowledge and ideas. In Lund, you find the charm of a small picturesque, cobble-stoned city, side-by side with big city attractions such as services, shopping, restaurants and cultural events. The Lund University is a strong influence on Lund city, and several university buildings are located in the heart of the city. The combination of businesses, students and researchers from around the world has given birth to Lund's unique character as a city of strong research-based global industries. The Malmö region, including Lund, is the 4th most inventive region in the world. Sweden’s first and most successful research park, Ideon, is situated in Lund, and the country’s two largest research ventures, MAX IV Laboratory and the European Spallation Source (ESS) are located here. The students at Lund University comprise a large part of the population of the city and consequently have a significant impact on it and contribute to the youthful, laid-back atmosphere. The young population influences all aspects of life in Lund, from the daily rhythm of the city, to city planning, pubs and bars, museums and countless cultural and leisure activities. The combination of old traditions and history together with the bustling student life makes Lund a great place to live and study! Lund Cathedral, dating from 1145, is one of the most popular attractions in the Skåne region and marks the centre of the city. It is easy to get around in the city and most people use bicycles for their daily transportation. In addition, there is a comprehensive public transportation system including buses and trains to transport you in and around Lund and the region. The Lund train station is the hub that connects Lund to Malmö and to other destinations in the region, as well as to the rest of Sweden and the international airport in Copenhagen. 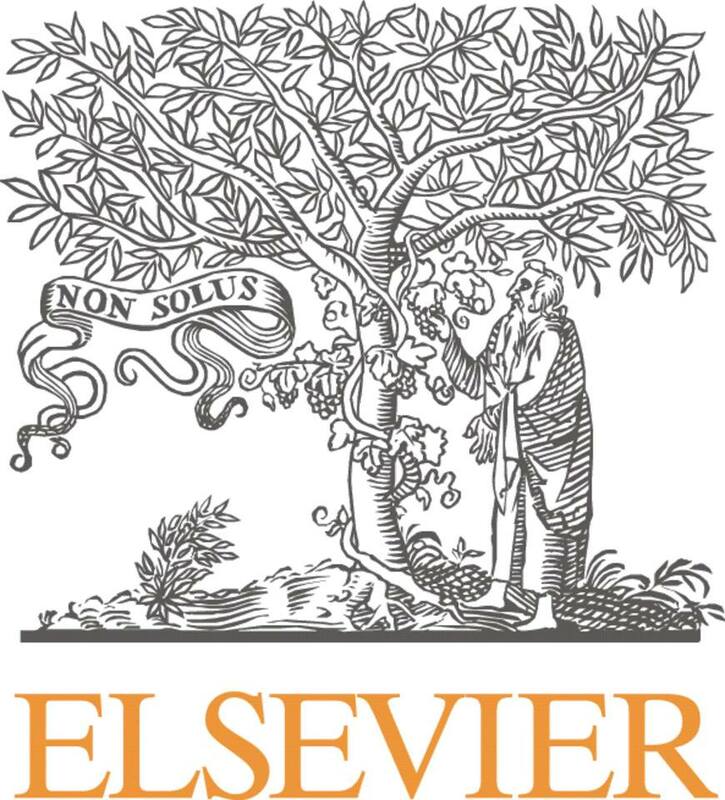 All ICTH 2017 accepted papers will be published by Elsevier Science in the open-access Procedia Computer Science series on-line. Procedia Computer Science is hosted by Elsevier on www.Elsevier.com and on Elsevier content platform ScienceDirect (www.sciencedirect.com), and will be freely available worldwide. All papers in Procedia will be indexed by Scopus (www.scopus.com) and by Thomson Reuters' Conference Proceeding Citation Index (http://thomsonreuters.com/conference-proceedings-citation-index/). All papers in Procedia will also be indexed by Scopus (www.scopus.com) and Engineering Village (Ei) (www.engineeringvillage.com). This includes EI Compendex (www.ei.org/compendex). Moreover, all accepted papers will be indexed in DBLP (http://dblp.uni-trier.de/). The papers will contain linked references, XML versions and citable DOI numbers. You will be able to provide a hyperlink to all delegates and direct your conference website visitors to your proceedings.